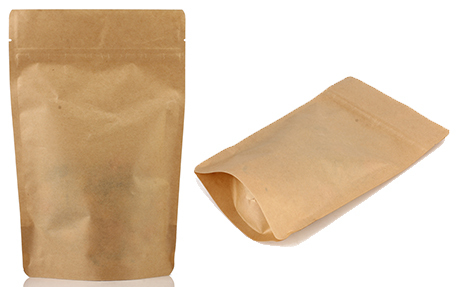 Our Tea Packaging Bags can hold 1 oz to 50 lb of product while stand up proudly on shelves. Also, with resealable feature! Depending on the unique content, each style is made specifically with different combination of films laminated to create the right barrier properties. Our tea bags are perfect for packaging tea products. The laminated films can create superb barrier properties that will keep the tea fresher and longer, and protect them from moisture, vapor, light, odor, puncture and oxygen. Custom print your company logo and nutritional information on your tea bags would certainly increase your brand awareness comparing to traditional way of packaging into a box or other containers.